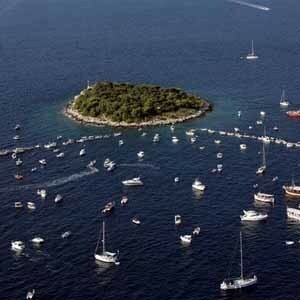 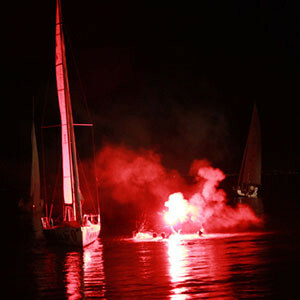 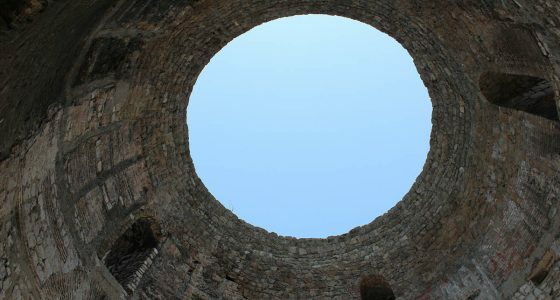 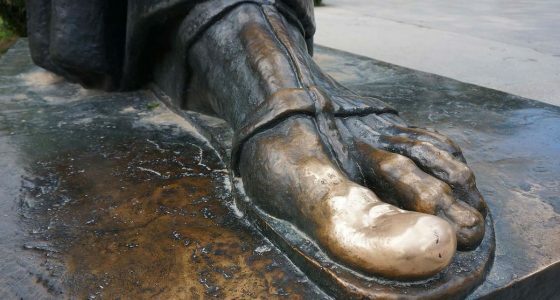 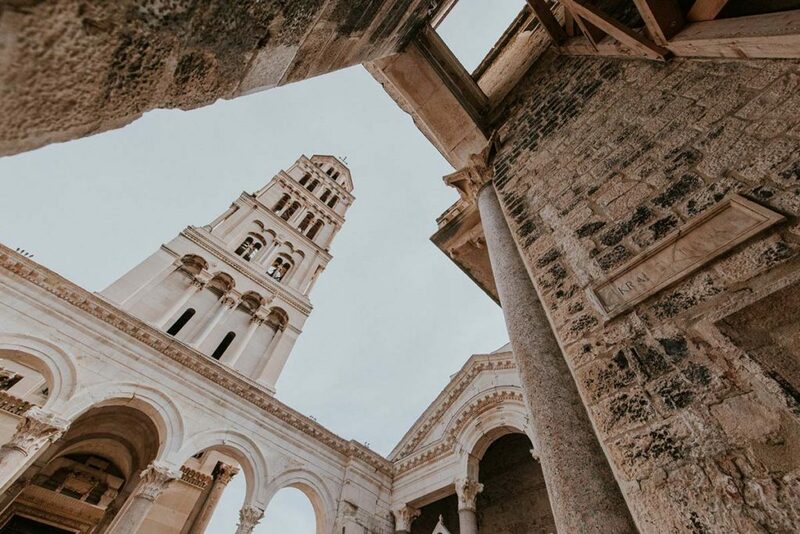 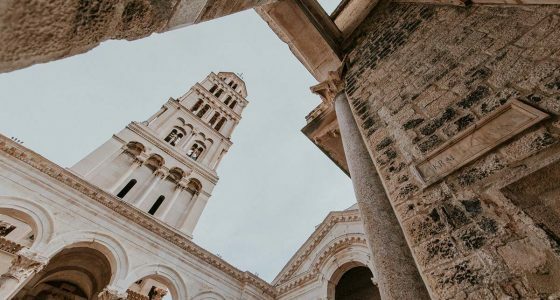 Have limited time in Split and want to learn more about its history? 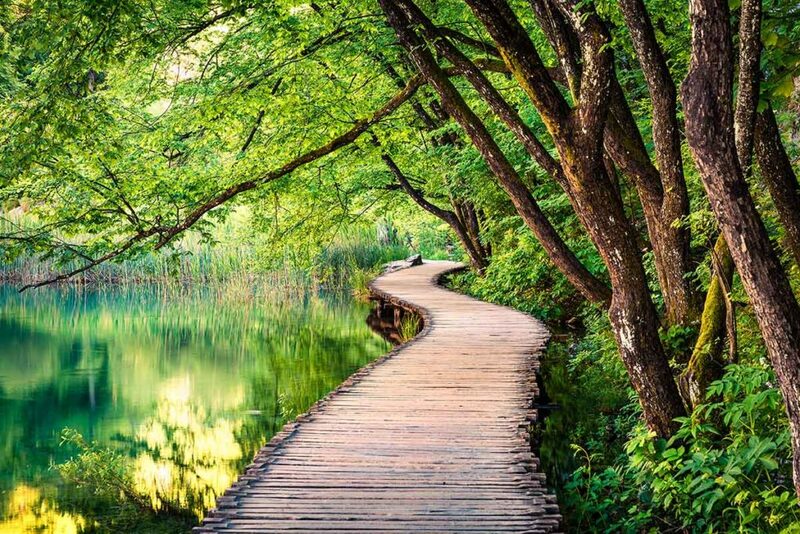 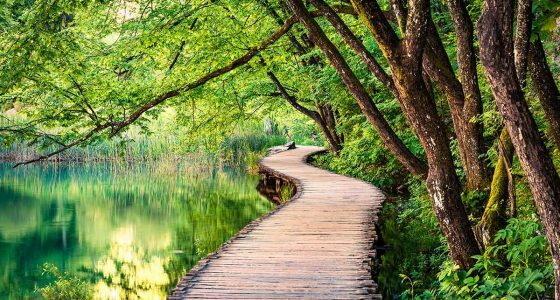 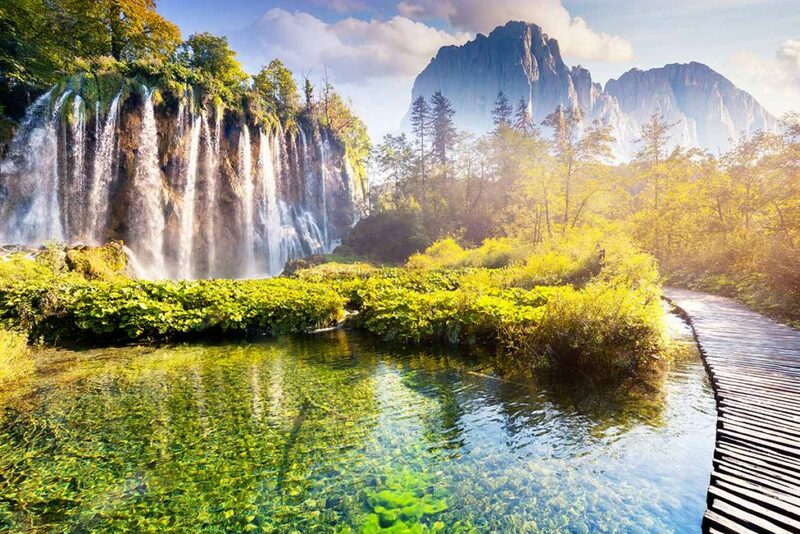 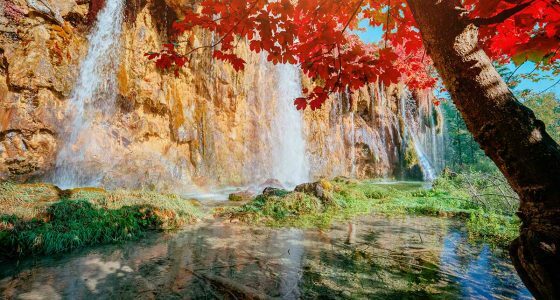 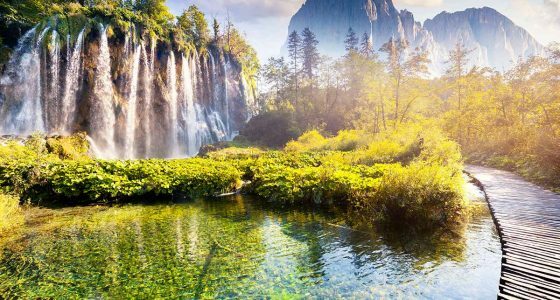 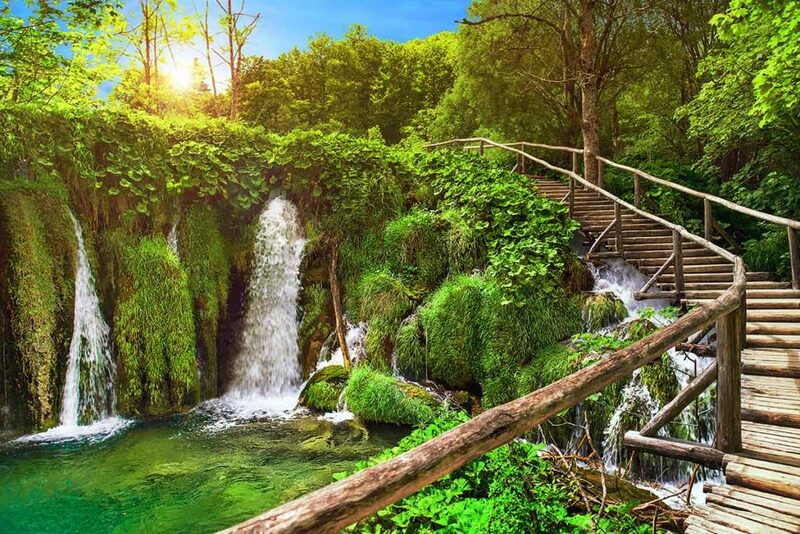 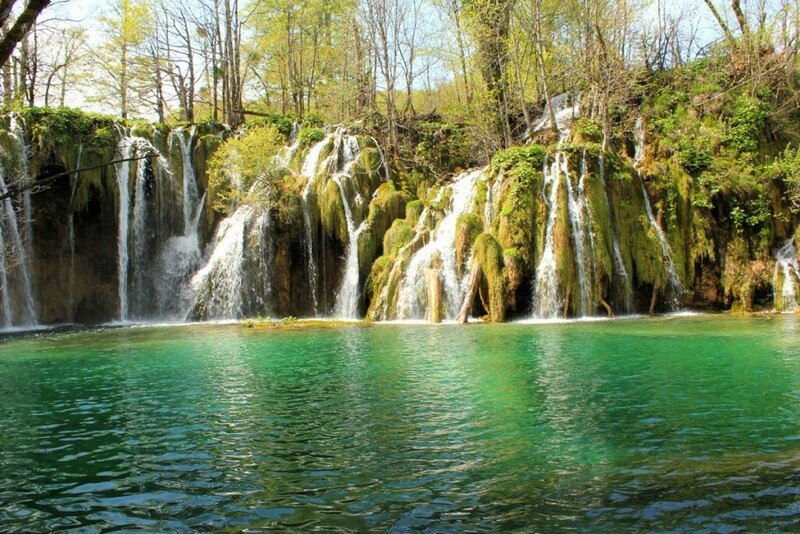 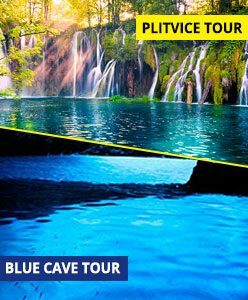 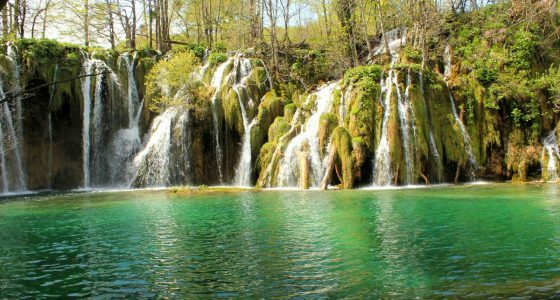 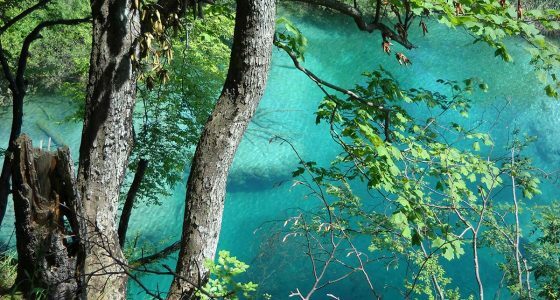 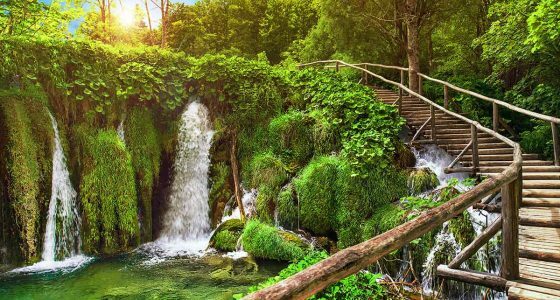 But the picture of Plitvice lakes National Park has been engraved in your memory and don’t want to miss the opportunity to visit it. 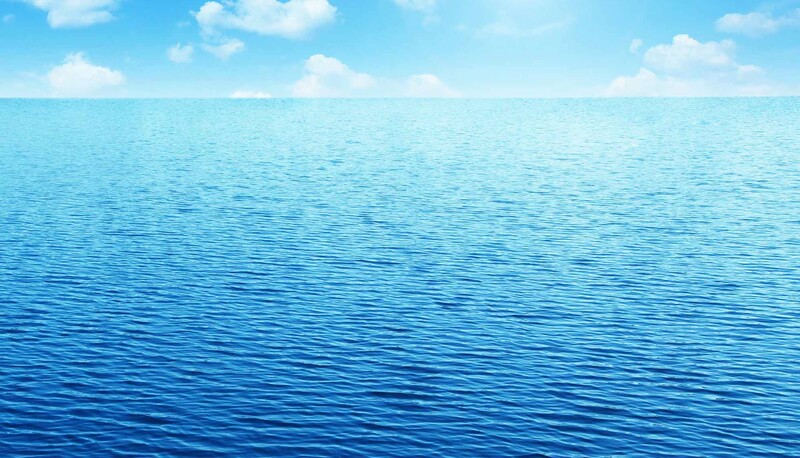 Here is a solution for you. 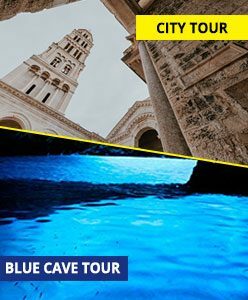 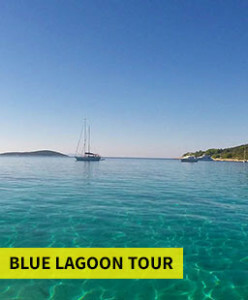 Book Combo Saver Tour and Save € 15! 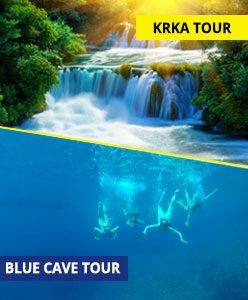 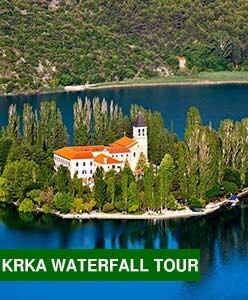 Discover 16 connected lakes of world famous National park in just one day with our licensed tour guide. 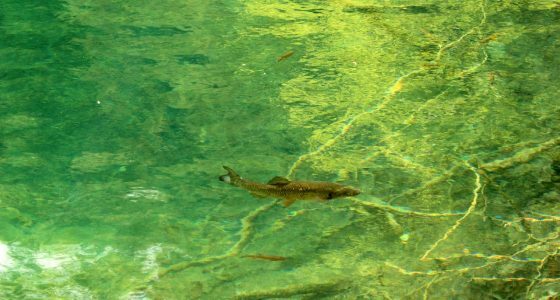 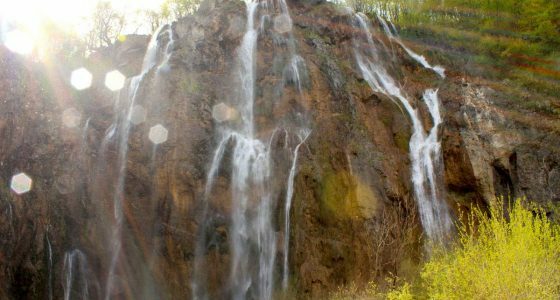 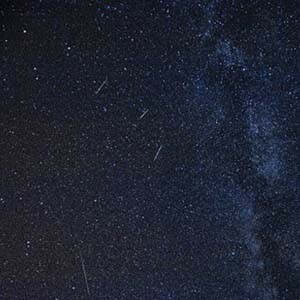 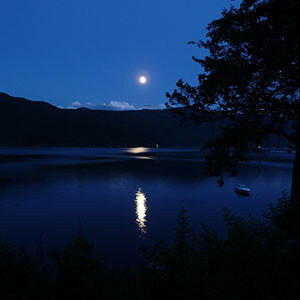 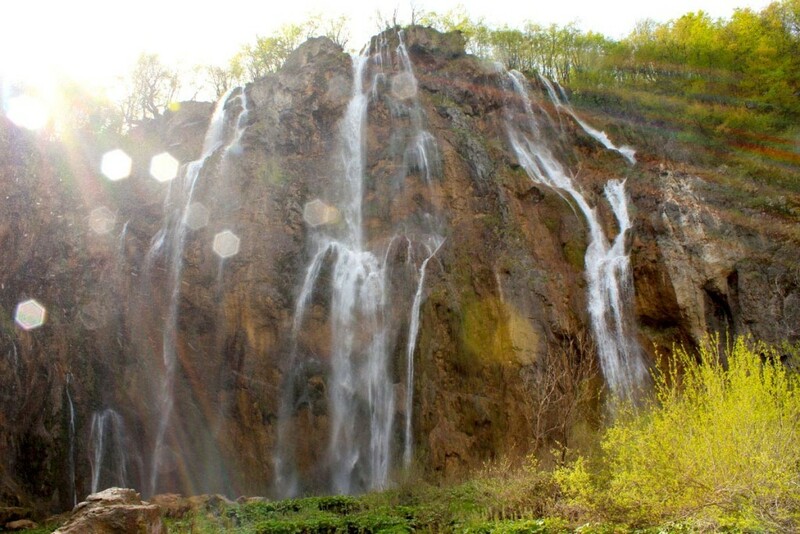 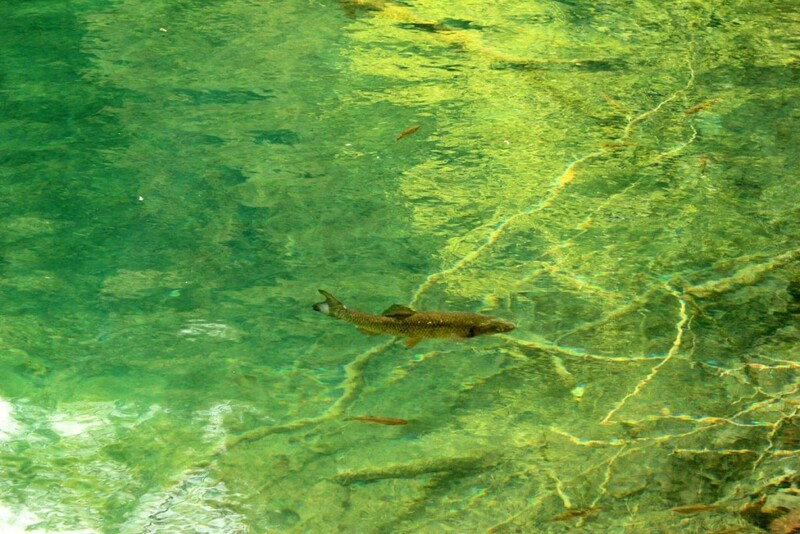 Explore impressive area of National Park; Upper & Lower lakes and a Great waterfall – a main attraction of the lakes. 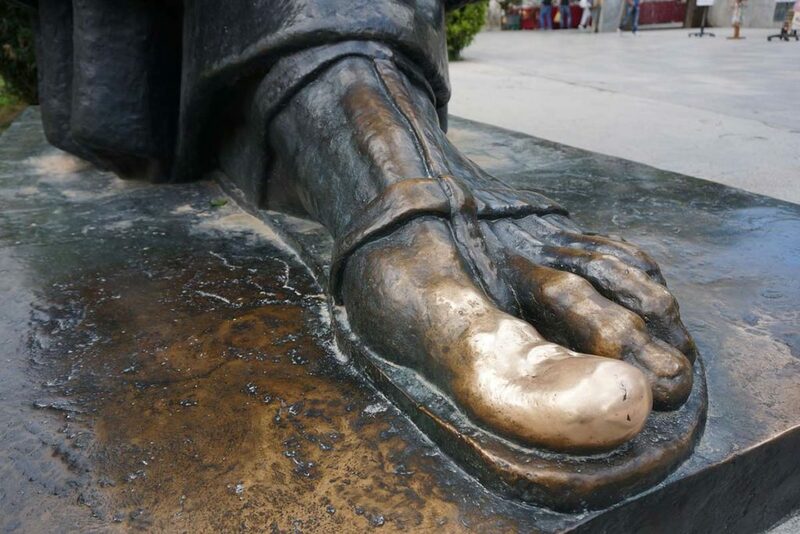 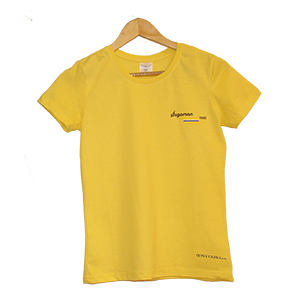 Wear casual clothes and comfortable walking shoes. 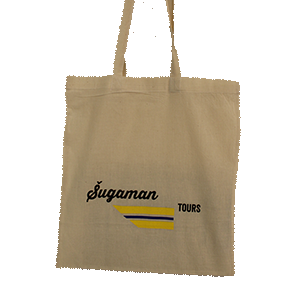 If you are joining the tour in April, May. 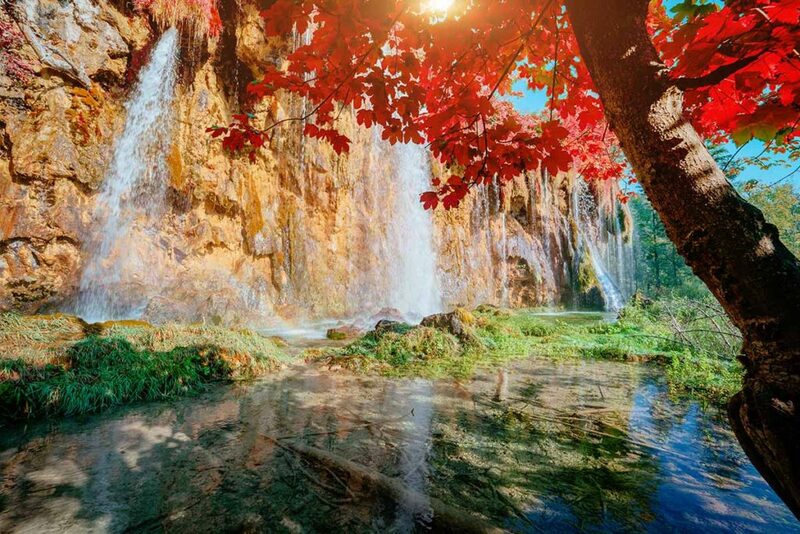 September or October bring some light jaket with you since afternoons can be chill. 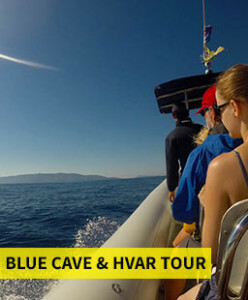 Don’t forget to bring camera to capture every perfect moment of the tour. 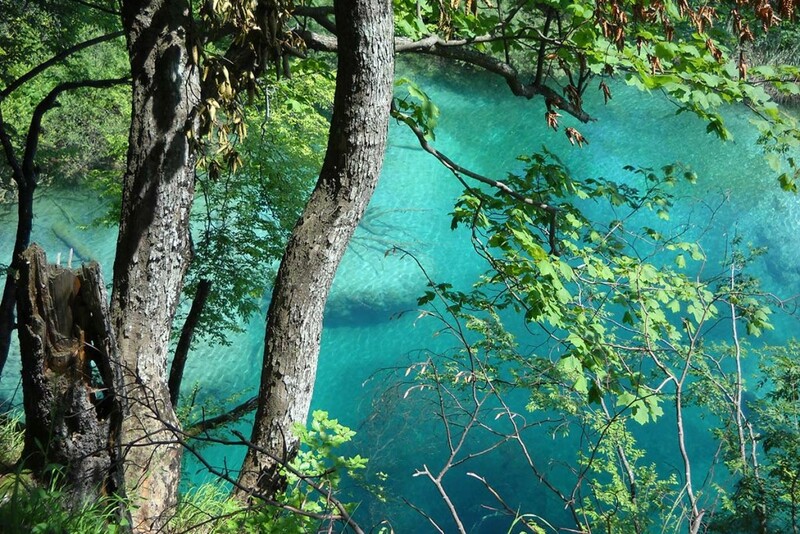 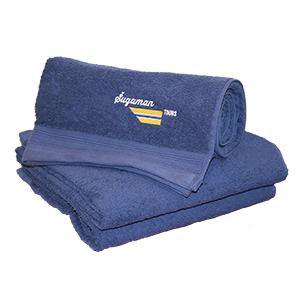 Wear comfortable shoes, casual clothes, bring bottle of water, hat and sunscreen during the summer season. 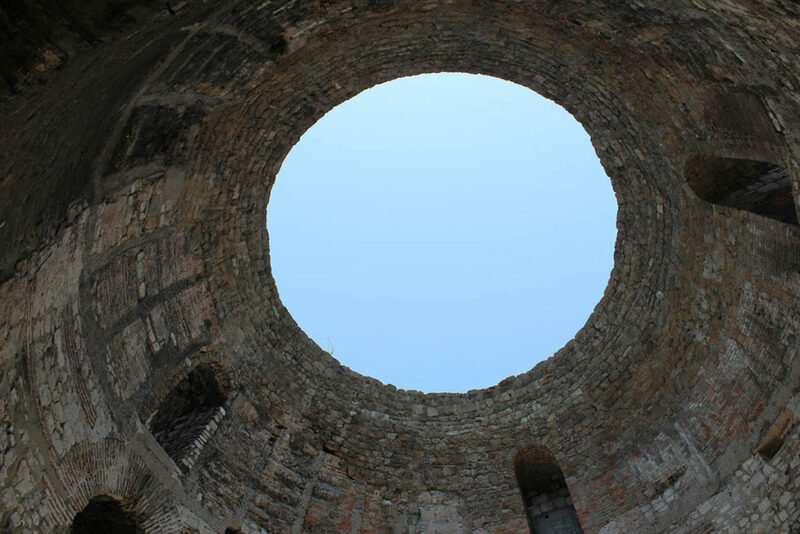 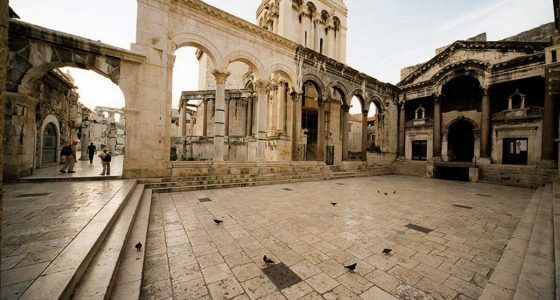 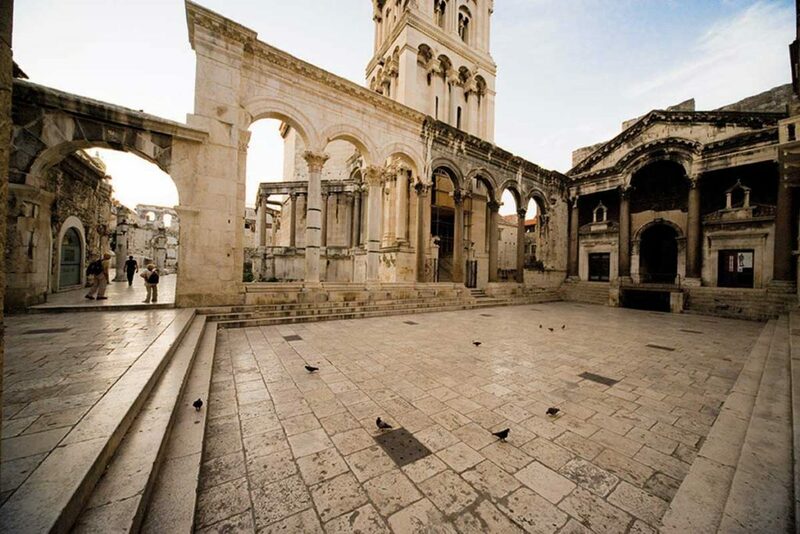 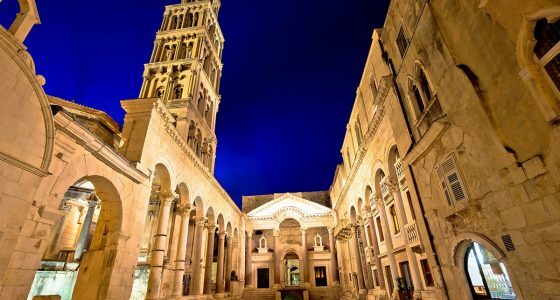 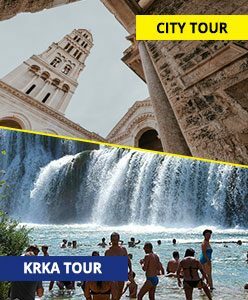 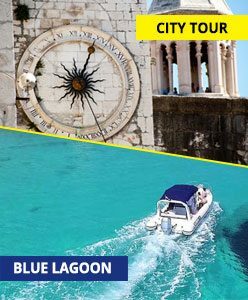 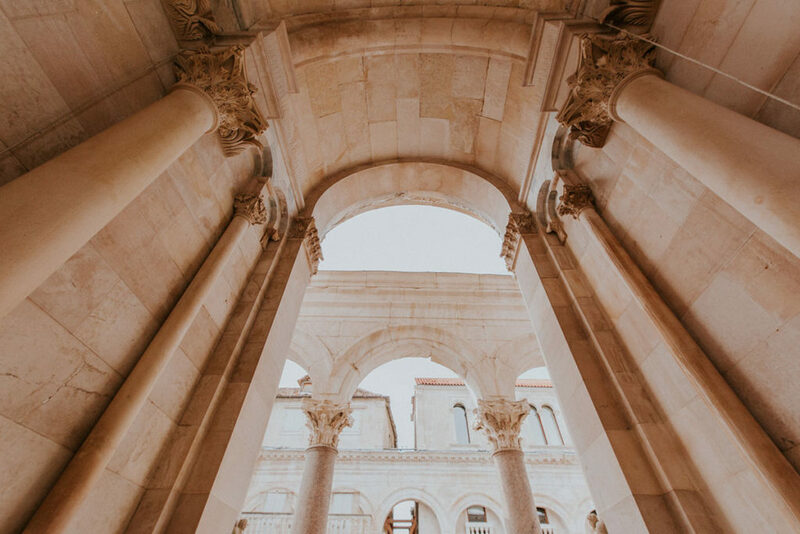 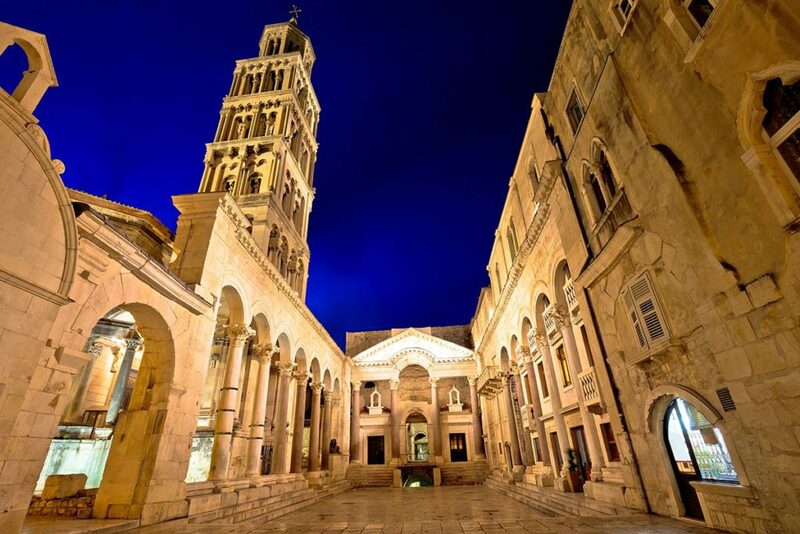 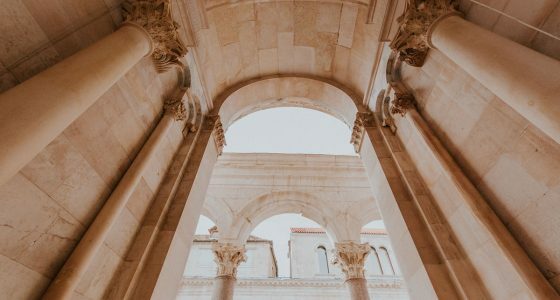 Live the experience of Diocletian palace and take a historic insight with local guide. 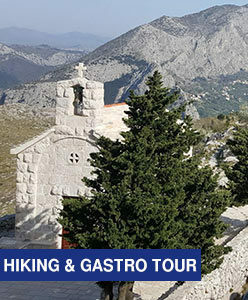 Discover a real heart of the town and climb to the Marjan hill for a breathtaking view of the city and surrounded islands. 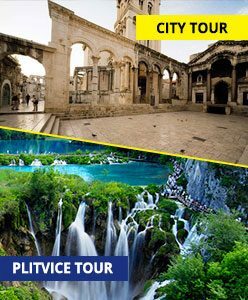 Easy walking through the old city and climbing to the city viewpoint is involved in this tour so comfortable shoes are recommended. 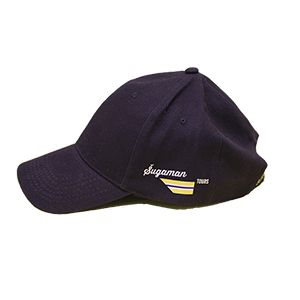 Hat, bottle of water and suncreen are always good idea while exploring the town in summer days.